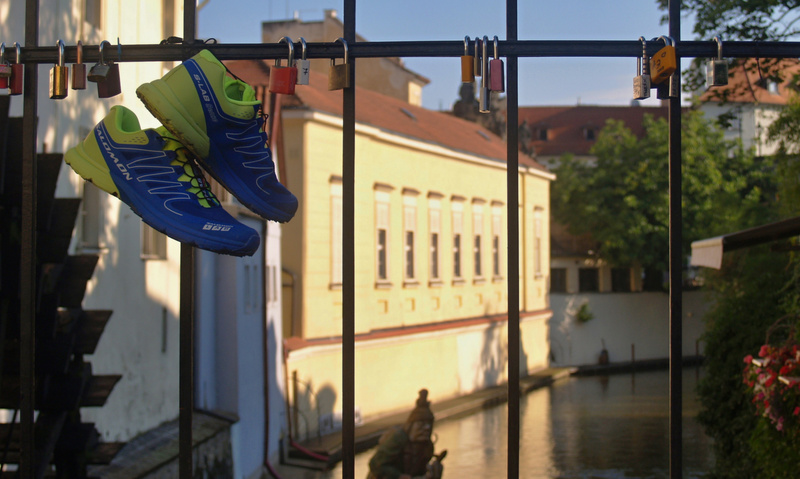 Choose the day, hour and the route you´d like to run. We will pick you up in your hotel or any other meeting point by agreement. 49,00 € - group of 2 pers. 59,00 € - group of 3 pers. 69,00 € - group of 4-6 pers. 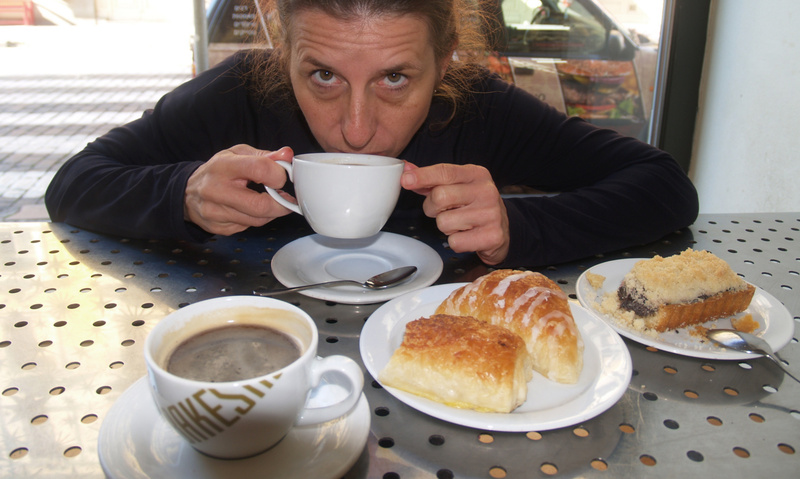 There are several places in Prague you have to see to be able to say "I was there". 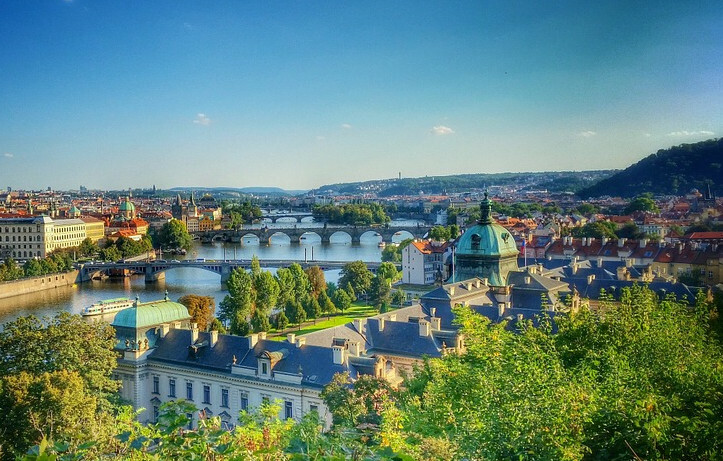 Let´s feel the light river breeze on the Charles Bridge, admire medieval lanes and streets of the Old Town, capture the atmosphere of the Lesser Town or meet some ghosts of the Kampa Island. If you will feel comfortable, we can climb Nerudovka street up to the Castle and watch the fantastic panorama of old Prague. This run is suitable for short-timers and beginners also. Extended version of Easy Run. 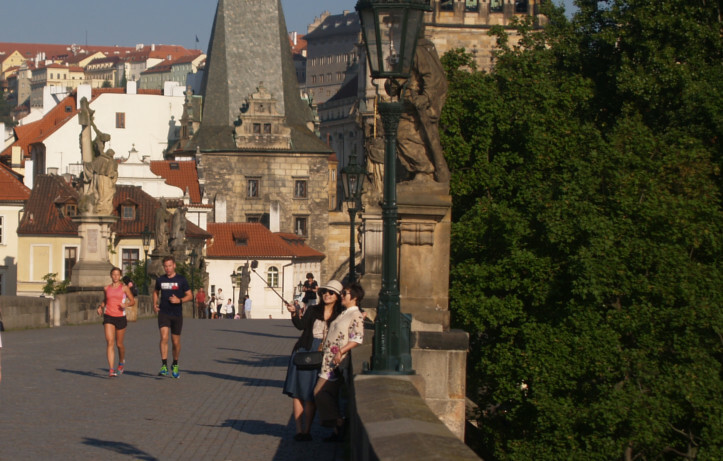 We will run-up neverending old castle stairs, through the Prague Castle complex to the Strahov Monastery. Then we cross the river to see the Jewish Town and Astronomical Clock of the Old Town Hall. 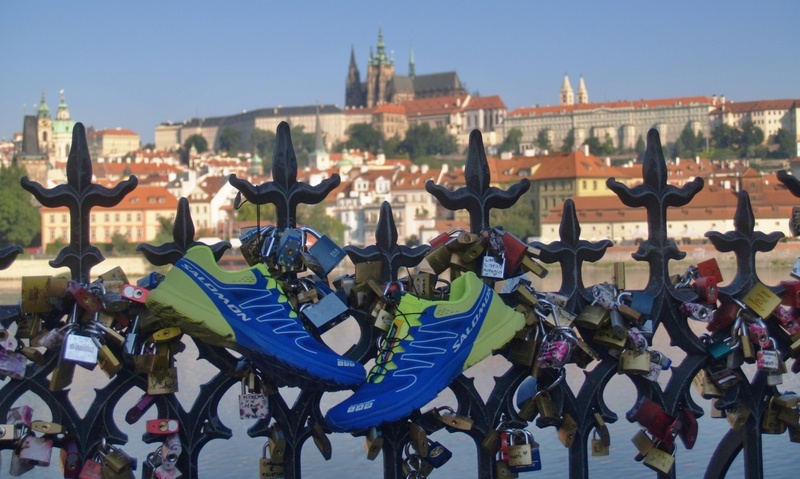 You will be able to explore the most beautiful places of Prague throughout the whole run. We will show you more of the Castle incl. 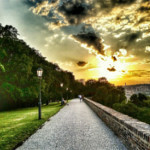 Golden Lane and some of gardens, New World and paths on the Petrin Hill with its tower. 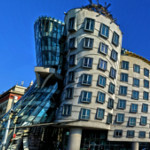 You will get to see famous Lennon´s wall, church of Maltese knights or the Prague Infant Jesus. Are you a skilled runner? Still not enough?We can add Vysehrad with its panormatic view. Any special wishes? Tell us about them! Are you in the mood of visiting some less usual places, such as Prague Zoo, surrounding vineyards, Hungry Wall, Dancing House…? We have lots of ideas. 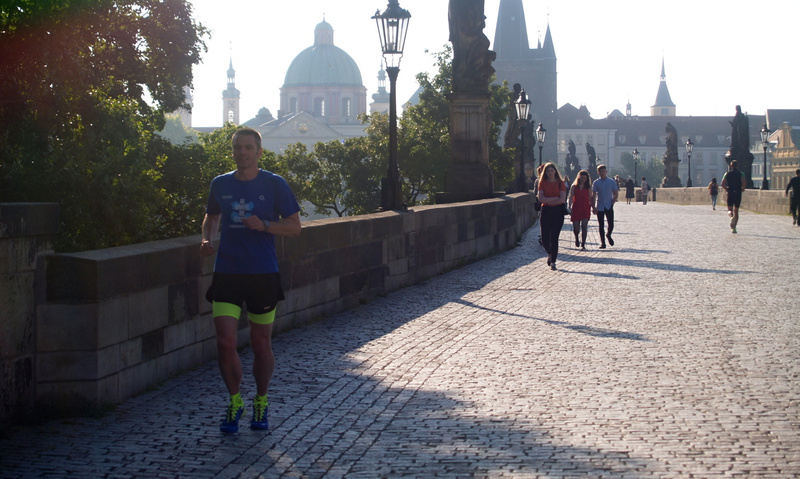 Run through the Prague parks or outside of the City. 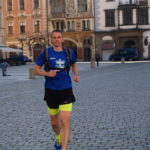 Run along Sazava river, Sarka valley, Vltava bank. Are you here for few days and do you need help with tracks? Join us – see where and when we train. 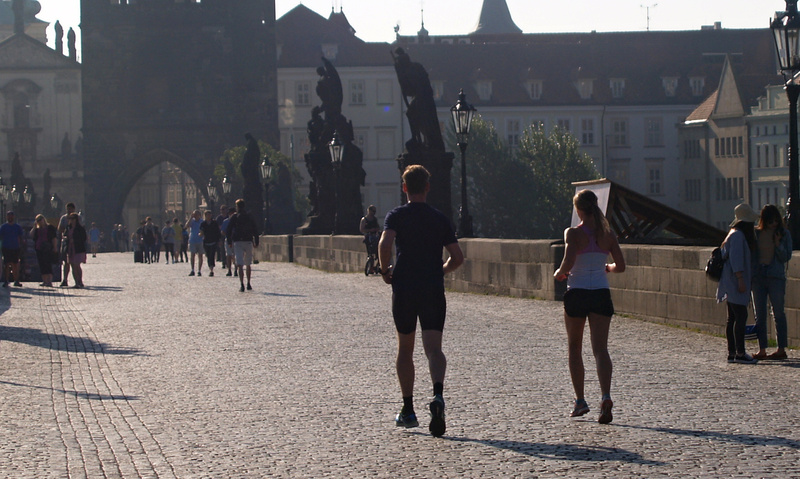 Do you want to train for Prague (Half-) Marathon? Don´t worry about the pace. We adapt to slower runner as well as to the racer. Would you like to sit and drink coffee, to view panorama of the Castle or just to relax for a while? No problem. Take it easy. 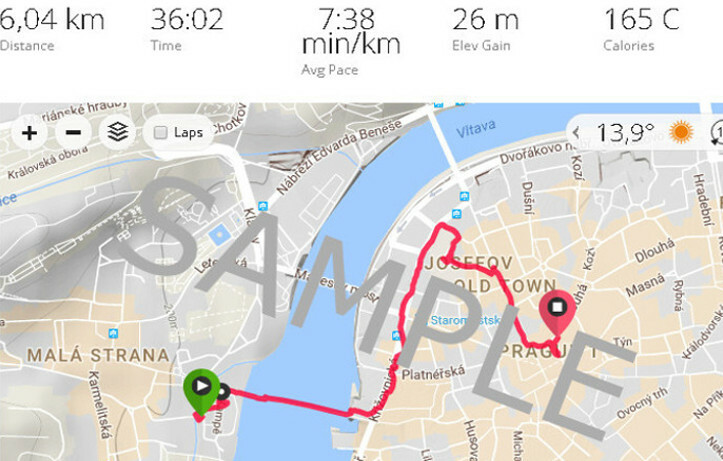 There is no bad weather for the run in Prague. Tours are beautiful even when it rains or snows. However, we can adapt to the change of your schedule. We have a bottle of water and a small snack for you in our backpack. We will pick you up downtown in your hotel or any other meeting point by agreement.